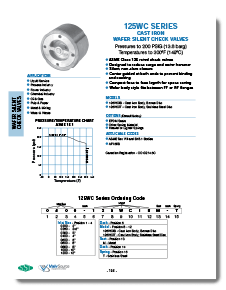 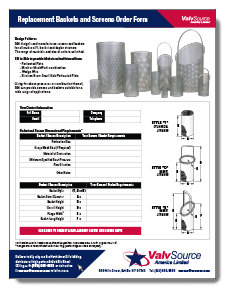 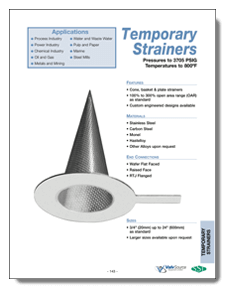 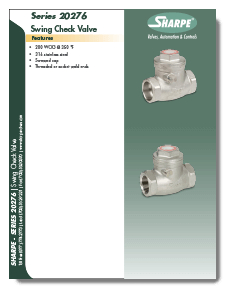 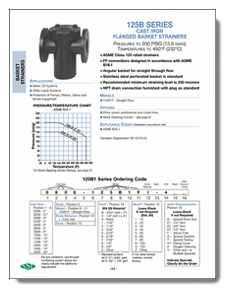 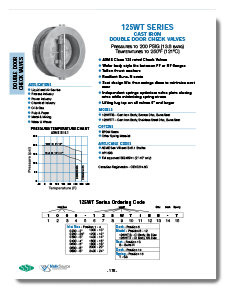 Stay up-to-date and download the latest ValvSource America catalogs and brochures. 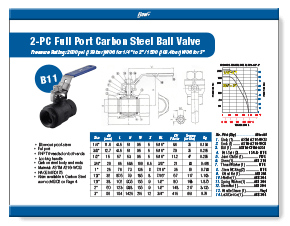 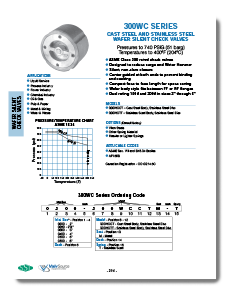 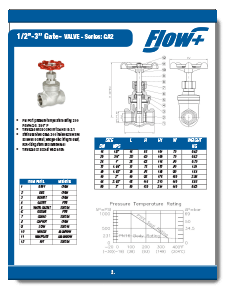 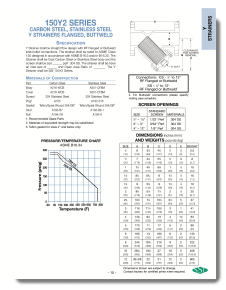 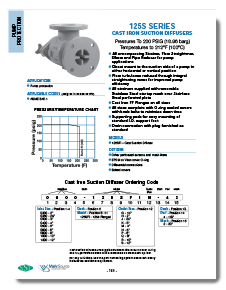 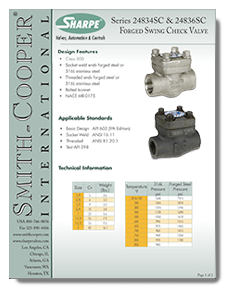 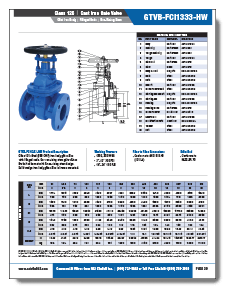 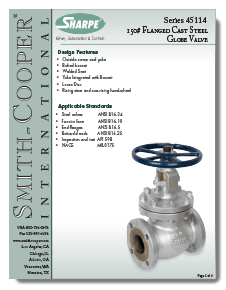 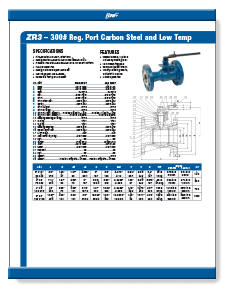 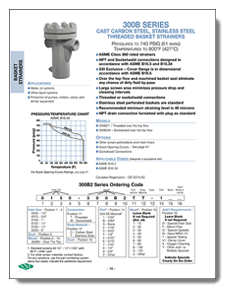 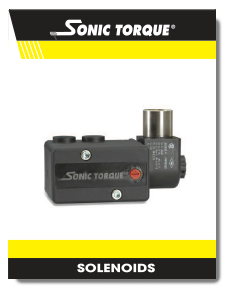 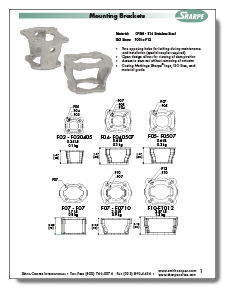 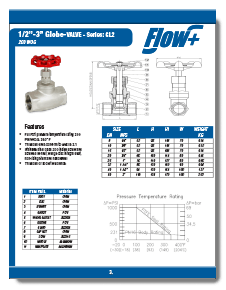 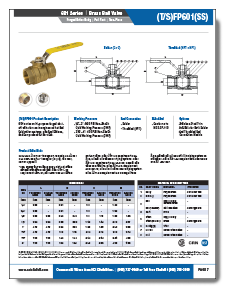 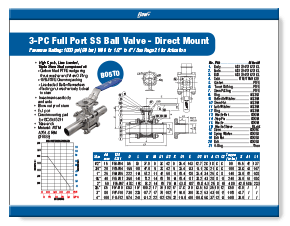 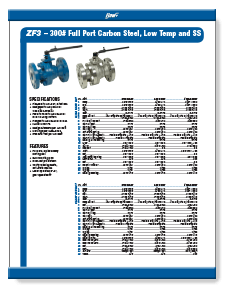 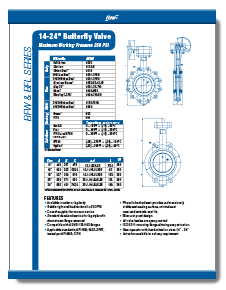 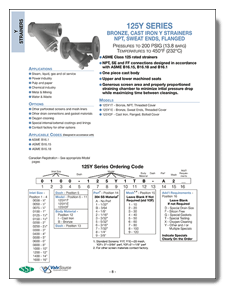 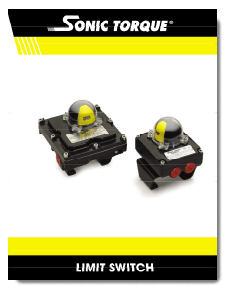 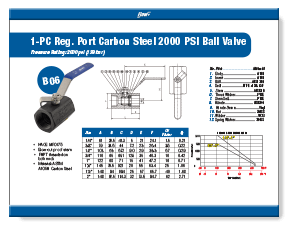 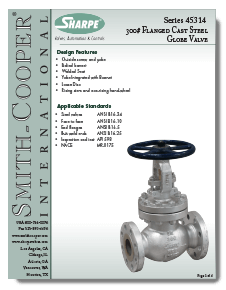 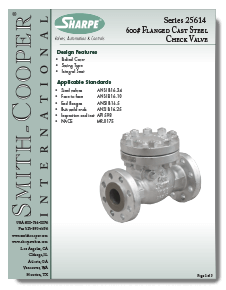 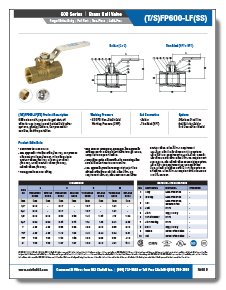 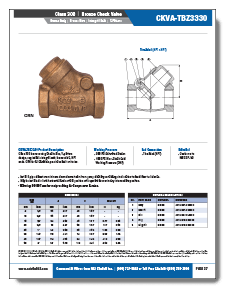 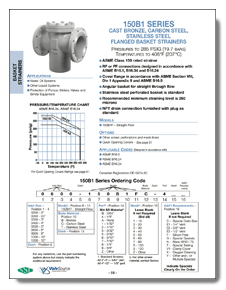 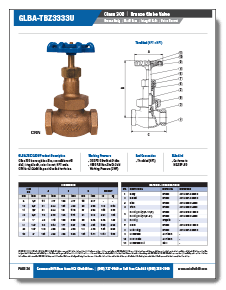 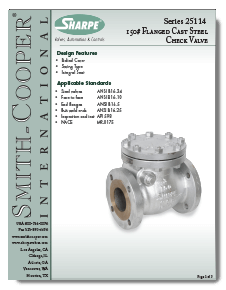 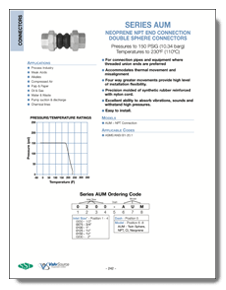 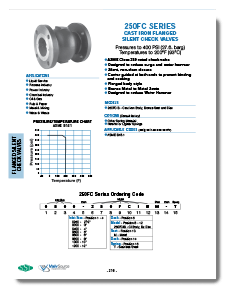 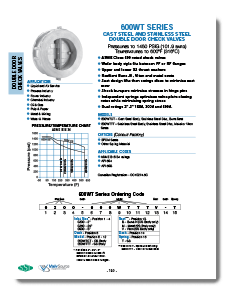 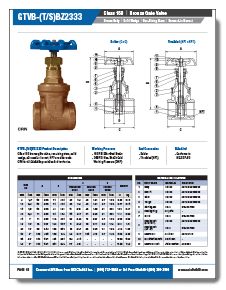 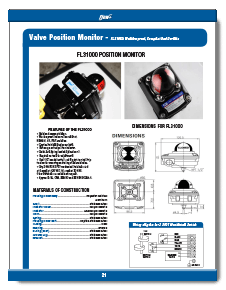 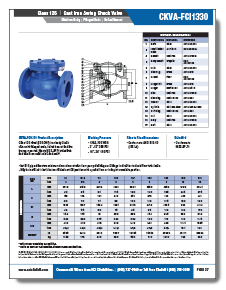 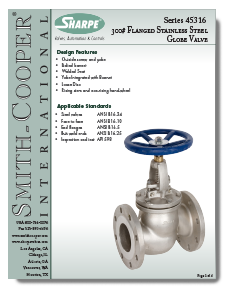 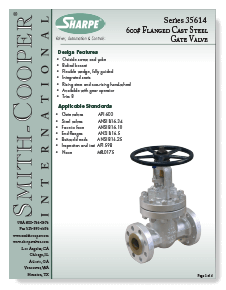 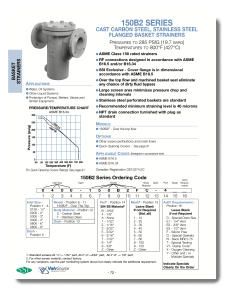 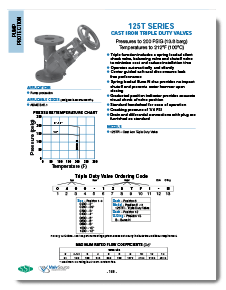 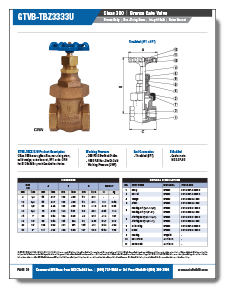 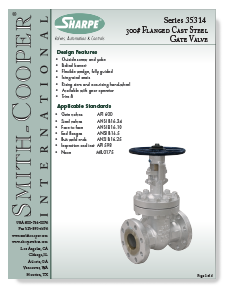 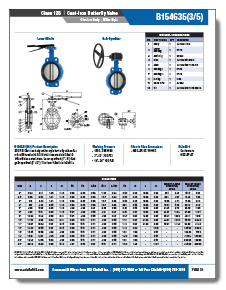 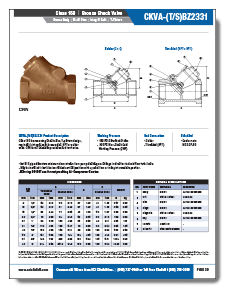 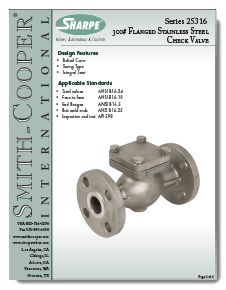 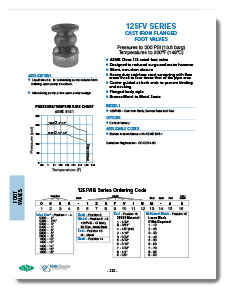 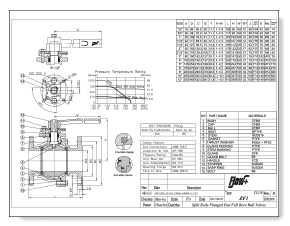 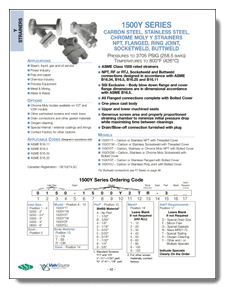 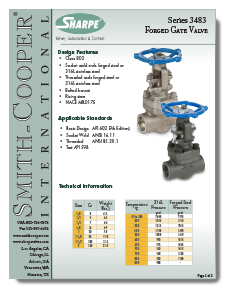 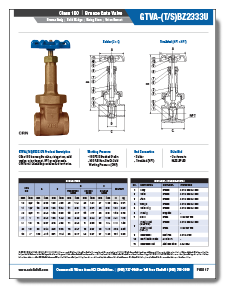 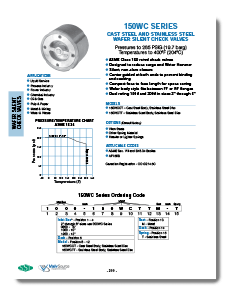 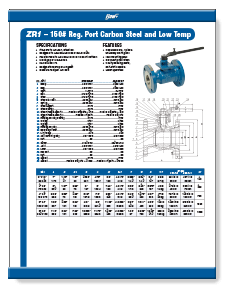 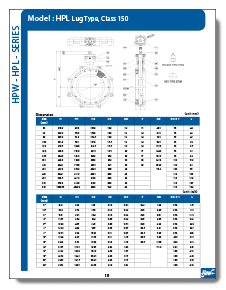 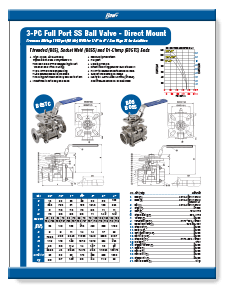 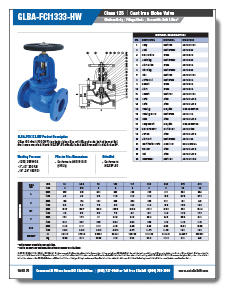 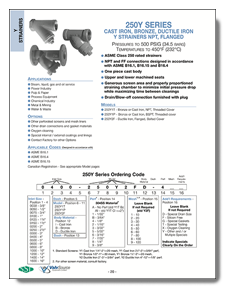 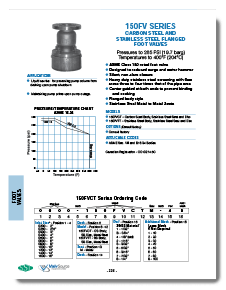 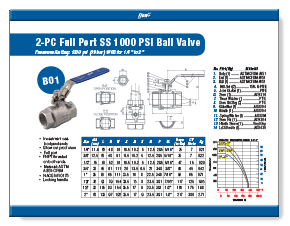 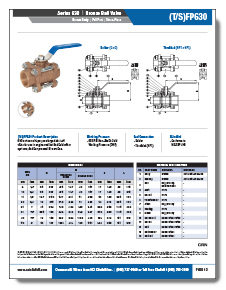 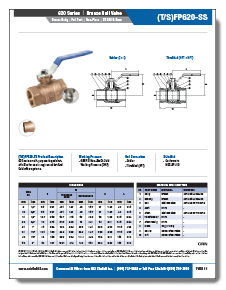 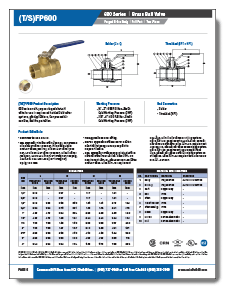 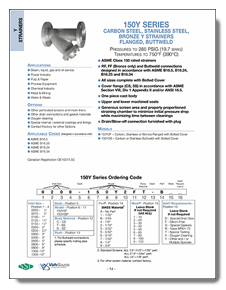 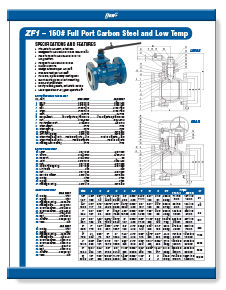 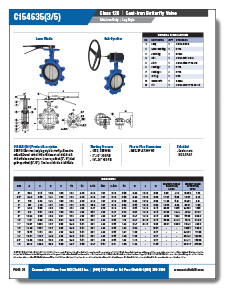 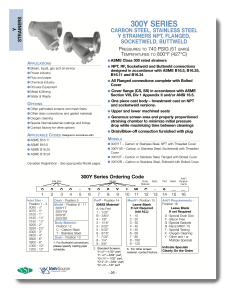 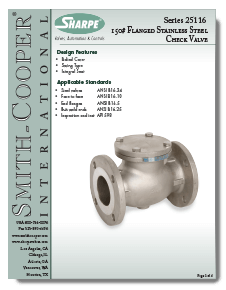 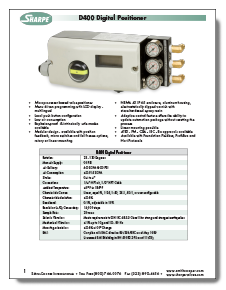 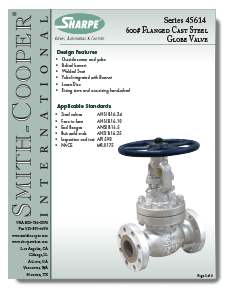 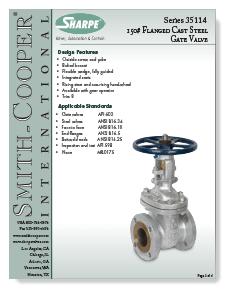 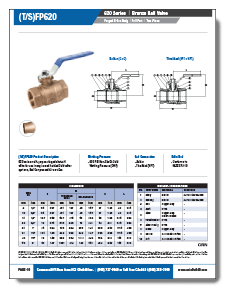 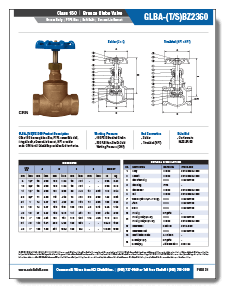 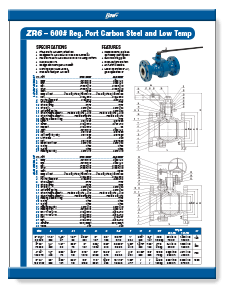 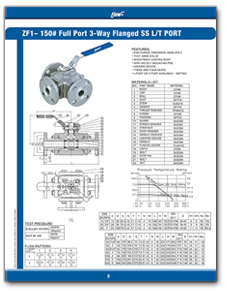 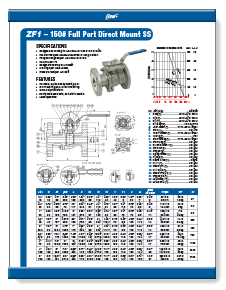 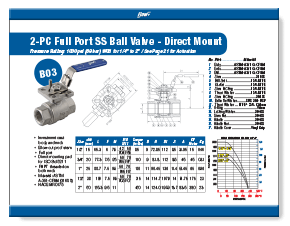 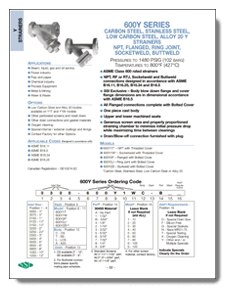 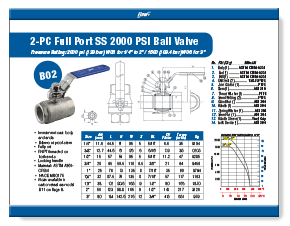 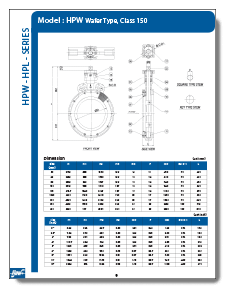 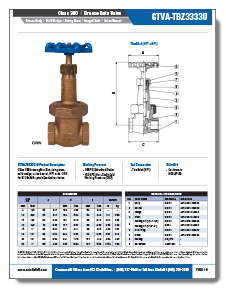 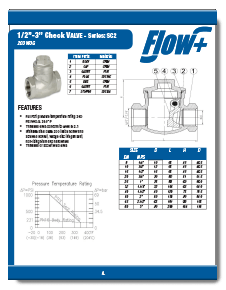 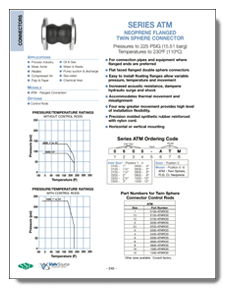 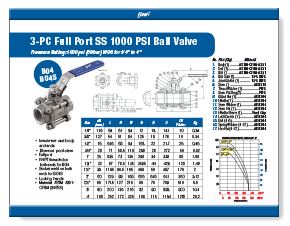 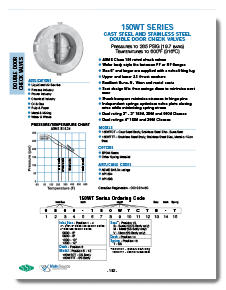 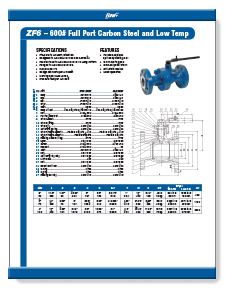 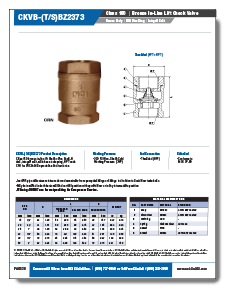 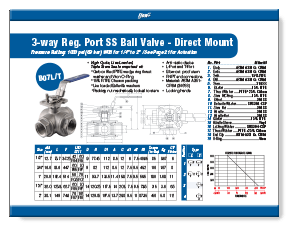 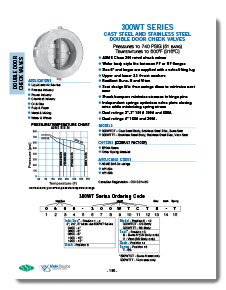 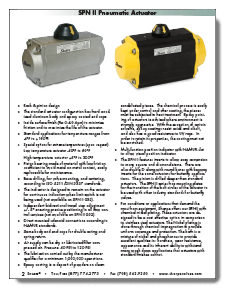 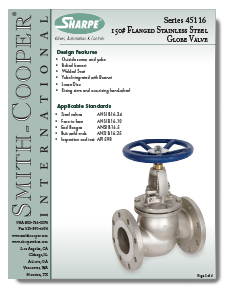 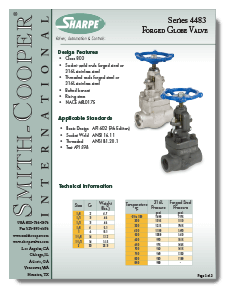 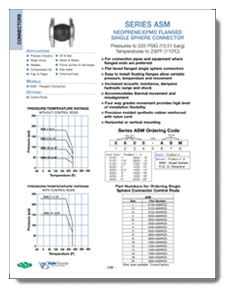 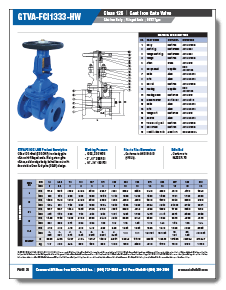 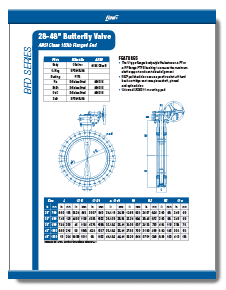 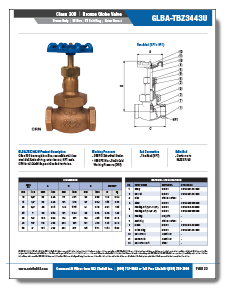 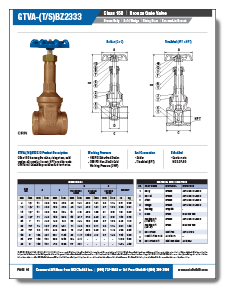 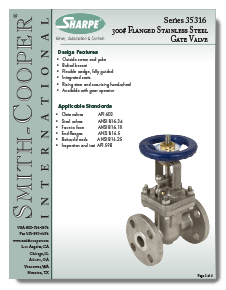 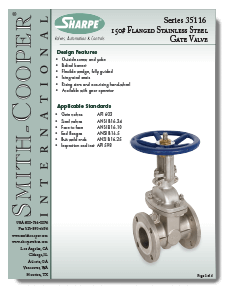 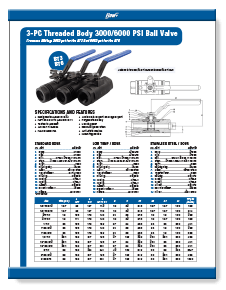 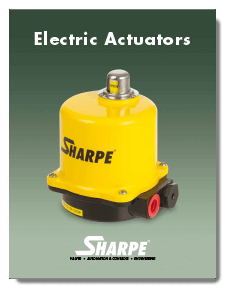 From application catalogs to product-related brochures, quickly get the documentation that meets your valve needs. 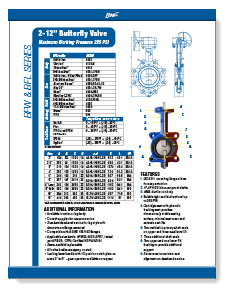 Class 150 2" to 12"
Class 150 14" to 24"